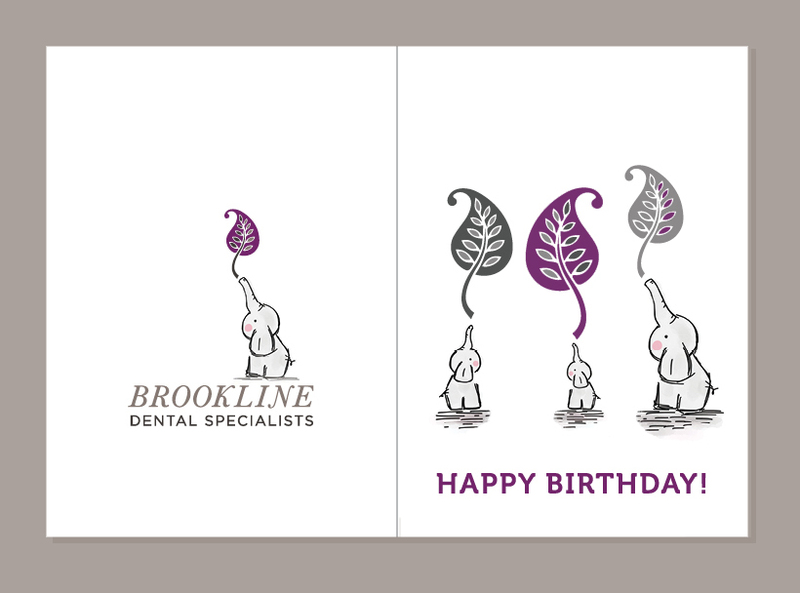 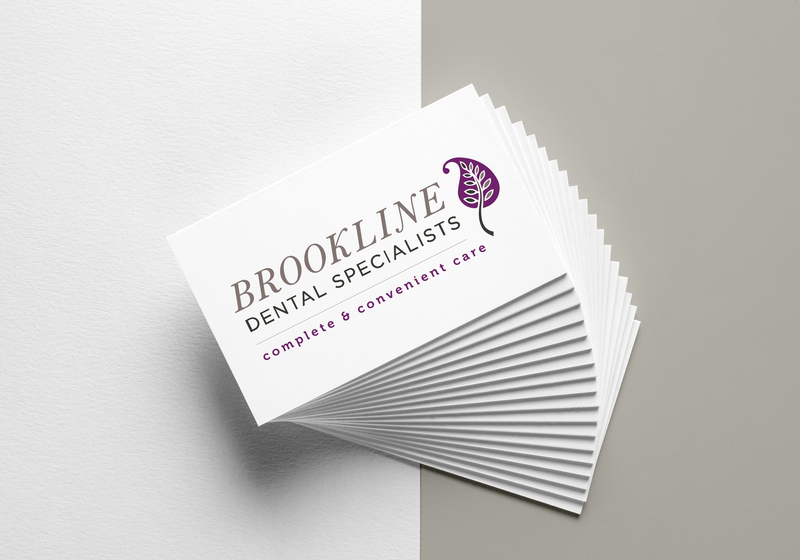 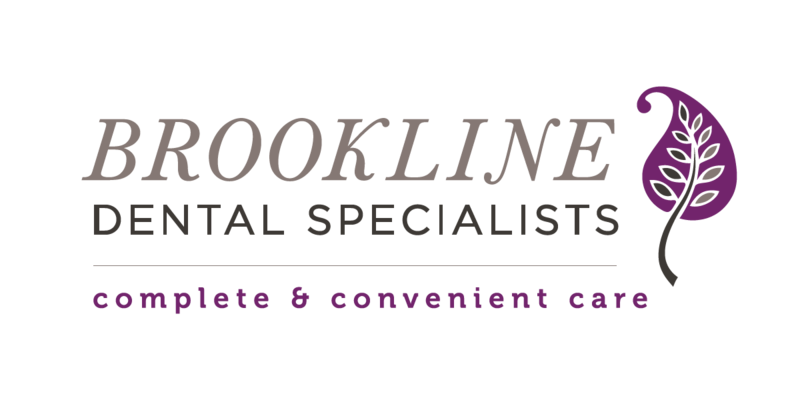 Brookline Dental Specialists is a multi-speciality family practice located in the historic neighborhood of Coolidge Corner (just a few miles outside of Boston). 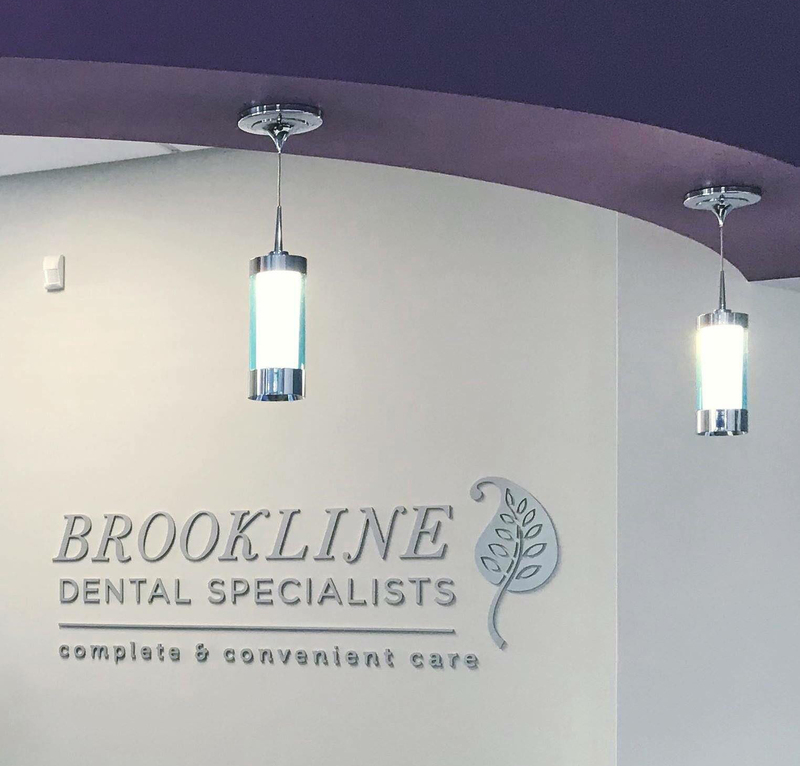 They had recently created a beautiful, state-of-the-art facility in a very cool midcentury building and were looking to rebrand to compliment their location. 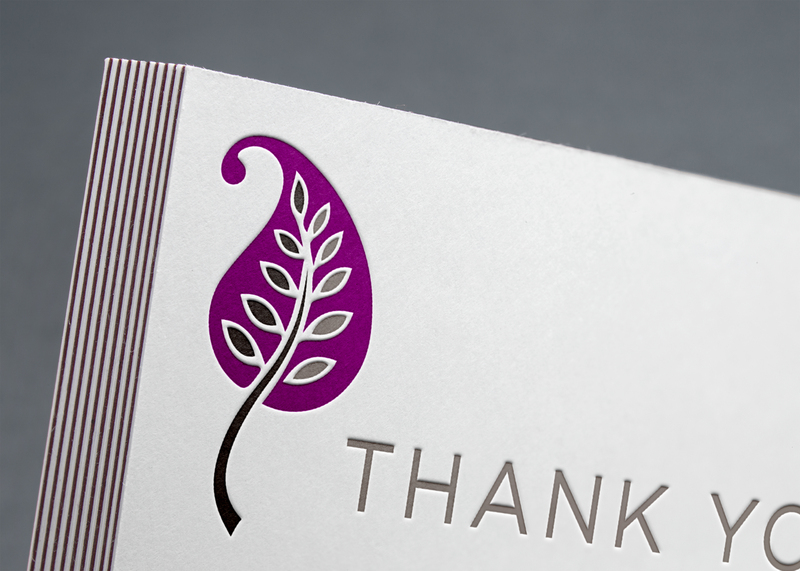 They also wanted to appeal to the young families that are moving to this up-and-coming area. 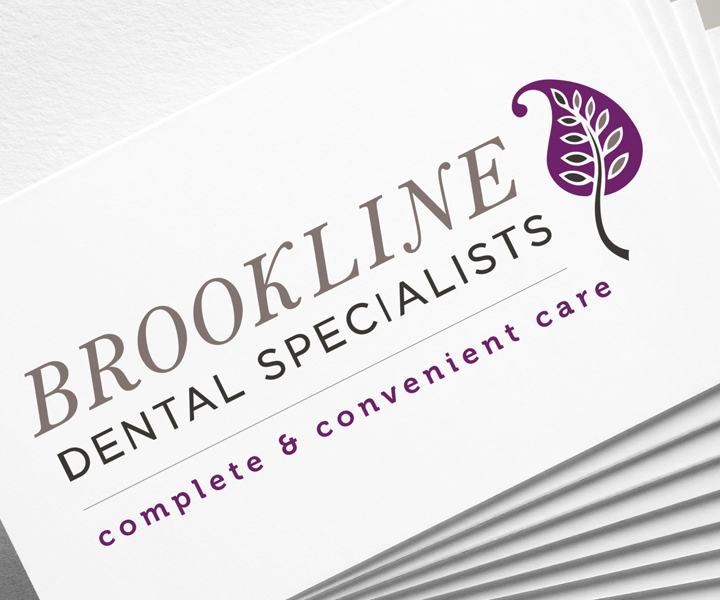 The final design is a balance of modern and traditional (just like Brookline itself) with a mix of modern, midcentury modern, and traditional fonts and a modern take on an ancient Persian motif – a nod to the original boteh which represented a cypress tree (a Zoroastrian symbol of life).